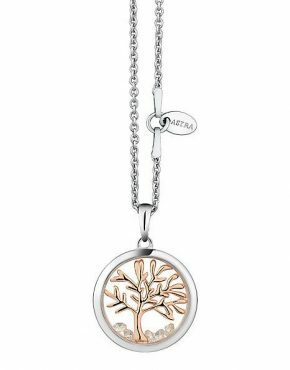 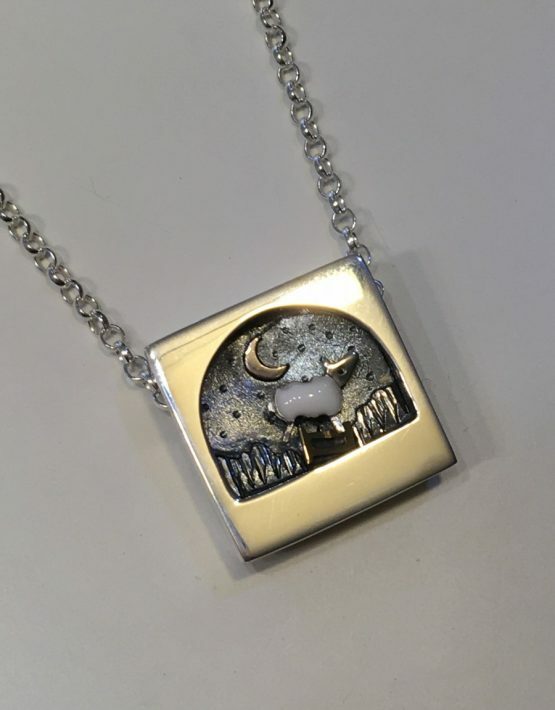 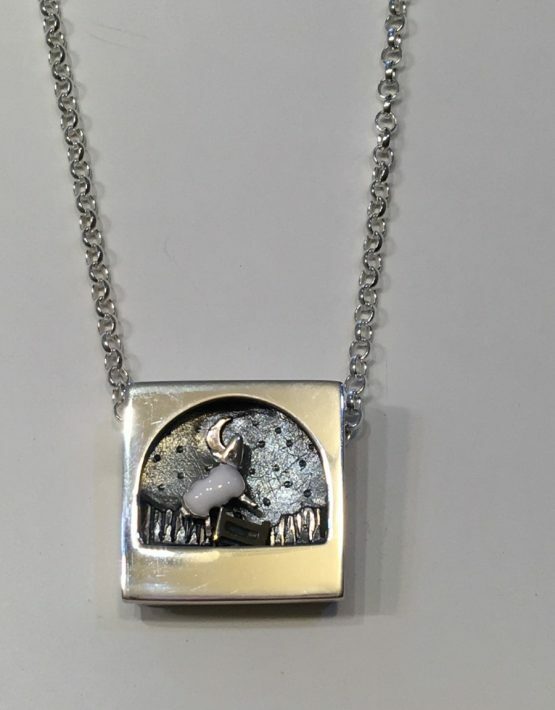 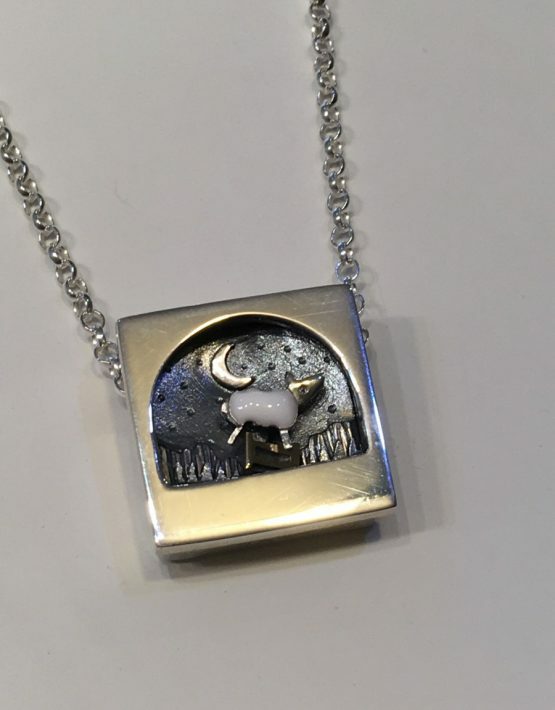 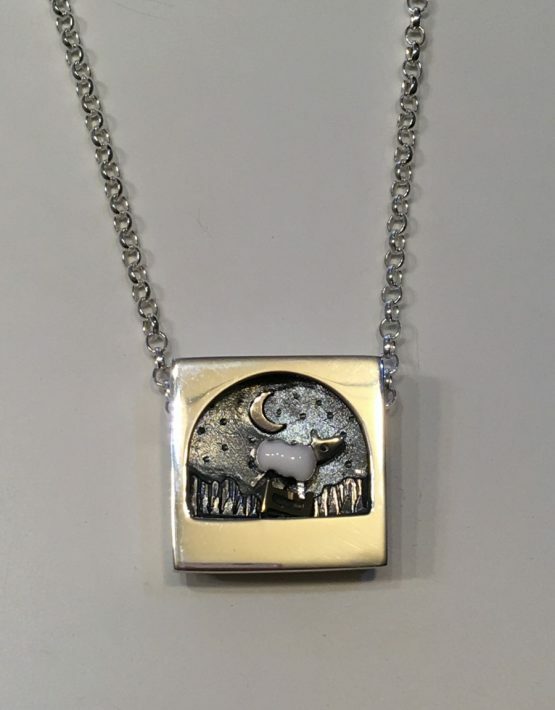 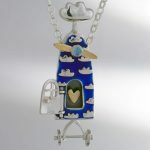 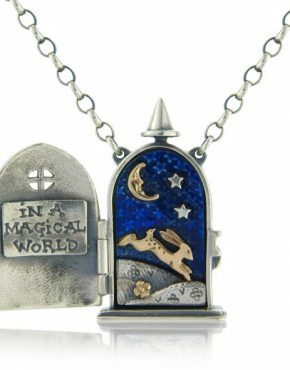 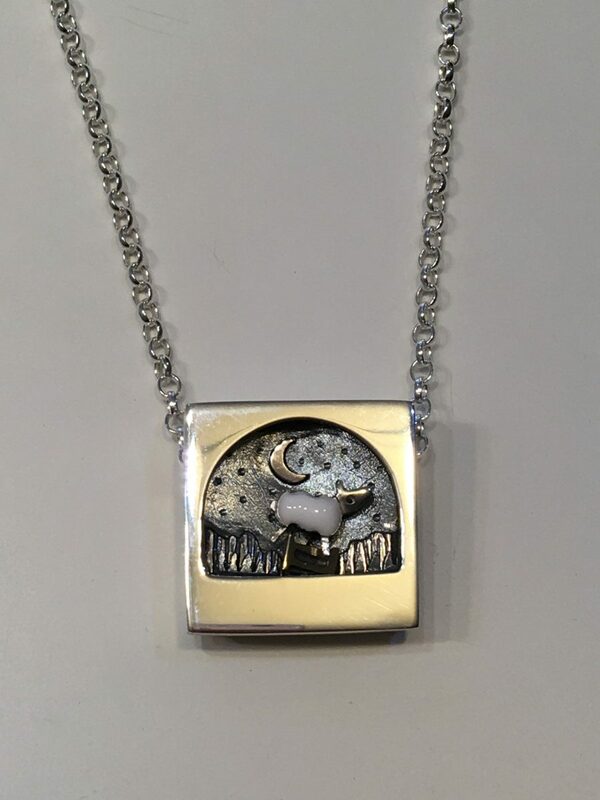 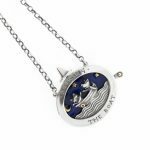 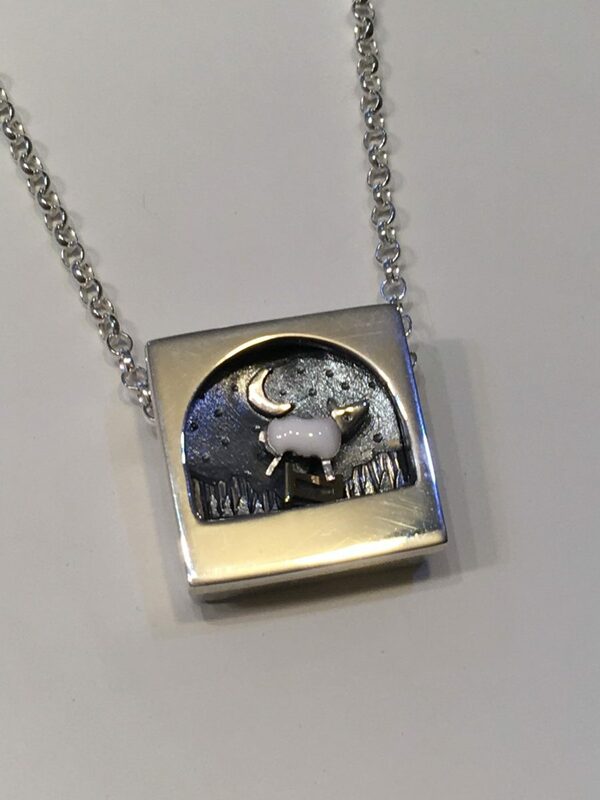 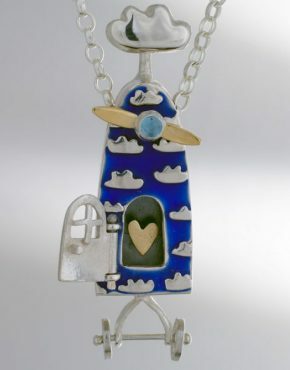 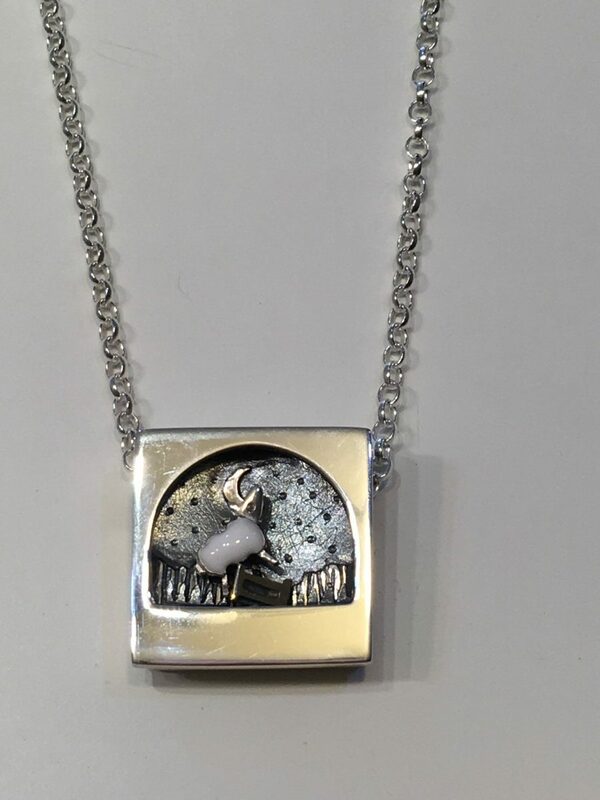 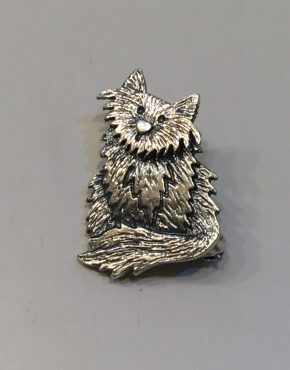 This beautiful moving pendant has been hand created in silver with a white enamel woolly coat for the jumping sheep and a 9ct gold moon and gate for the sheep to jump over! 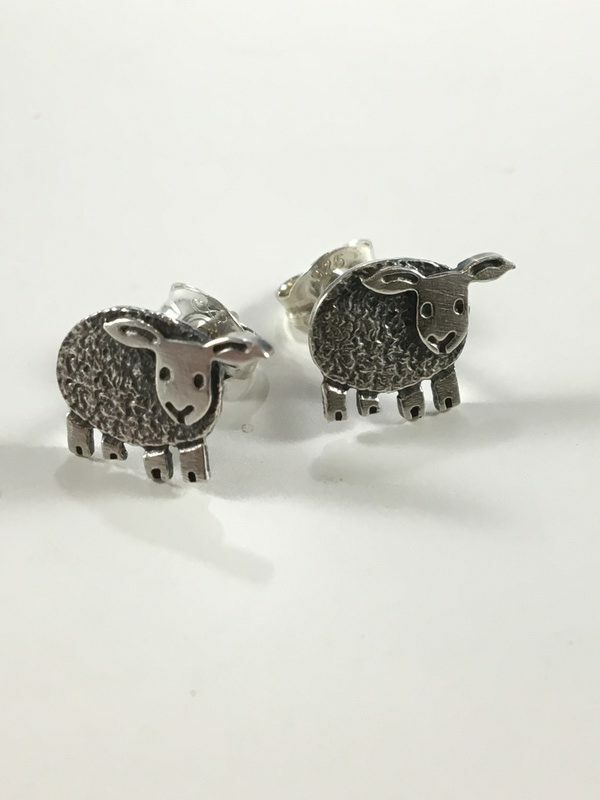 This is a definite must for all sheep fans and a new and quirky way of counting sheep as they jump over the fence! 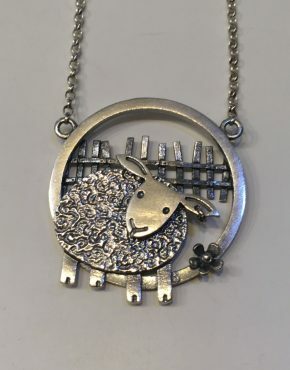 Woolly Jumper encorporates a spoked wheel within to transfer the movement on the chain to the little sheep allowing him to jump over his fence and back again. 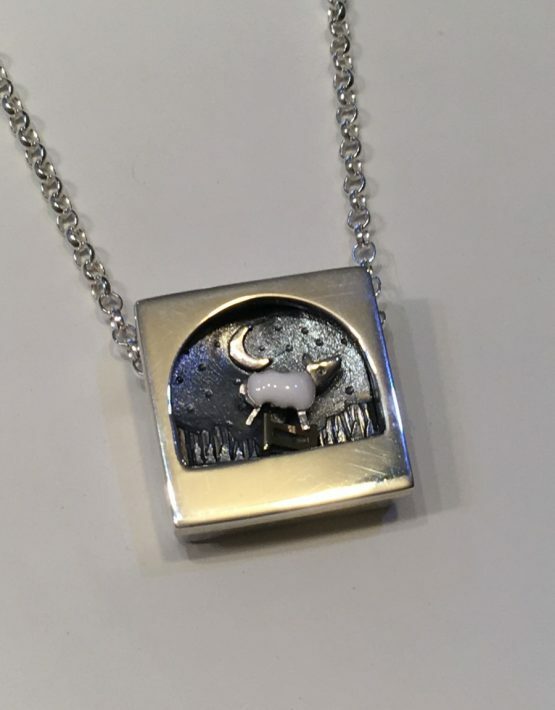 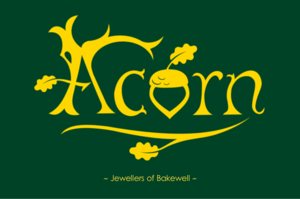 Whether you are a farmer or just love the countryside ‘Woolly Jumper’ encapsulates a storybook design with a lovable farmyard figure to cherish and wear.